for your online store or B2B website. Look no further: SeoToaster CRM is the perfect solution to build and market a new business or venture online, whether services or eCommerce. 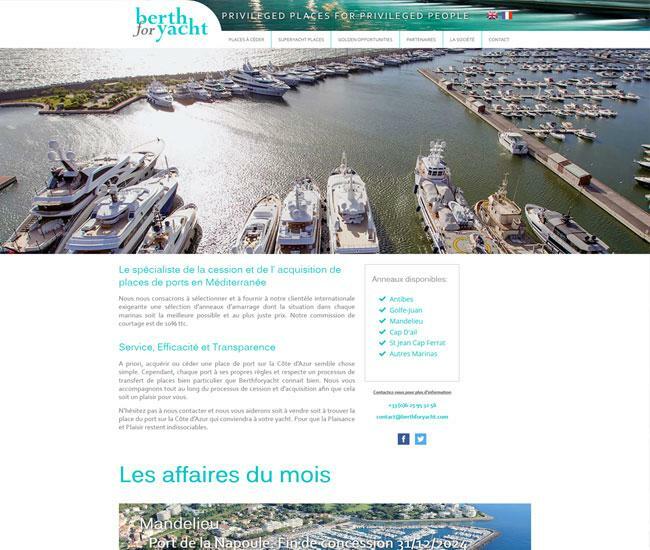 When nothing less than the best will do, and quality of service makes the difference that sells, like Berth for Yacht rely on SeoToaster for your service business. Want to build a site with over 100,000 pages, enriched for Google, and synchronized with SalesForce? You got it. 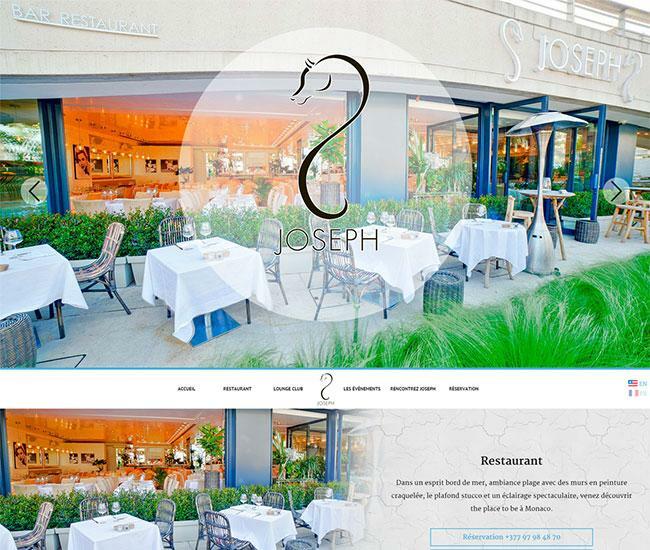 A great restaurant deserves a great website. The latest hip restaurant of the Monaco riviera uses SeoToaster to drive upscale riviera clientele to the grooves of its nightclub and fusion food menu. 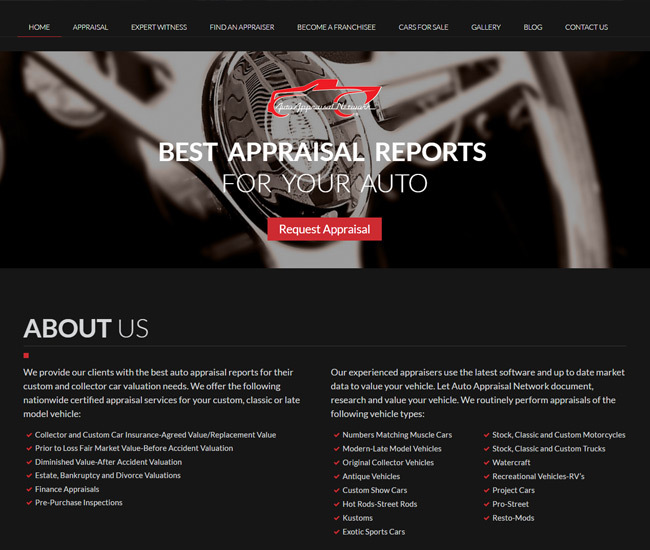 Provides clients with the best auto appraisal reports for their custom and collector car valuation needs and offers different nationwide certified appraisal services for your custom, classic or late model vehicle. 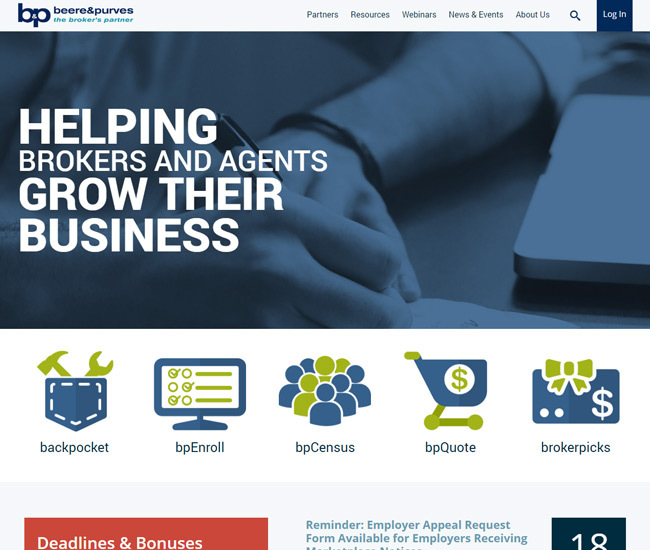 beere&purves has been involved in the insurance industry since 1929, growing into a General Agency in 1994. 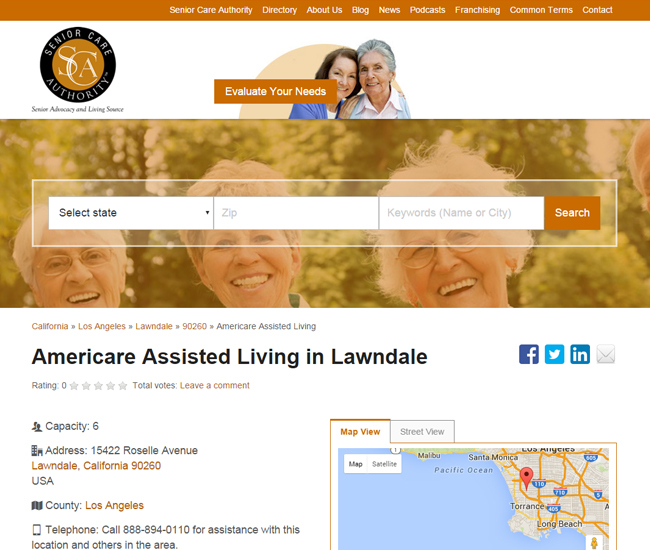 Since their inception, their distinguished service and reliability has catapulted them into one of the largest General Agencies in California. Who better than one of the original travel search engine aggregator knows about the value of search engine optimization? 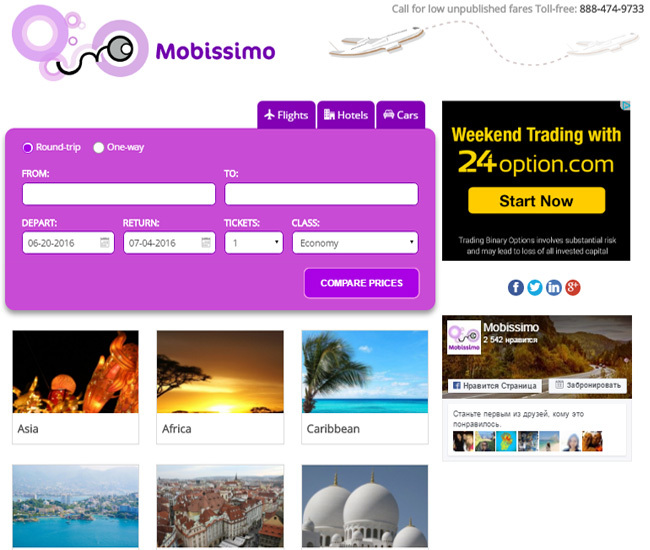 Mobissimo's new travel section is built on SeoToaster of course. 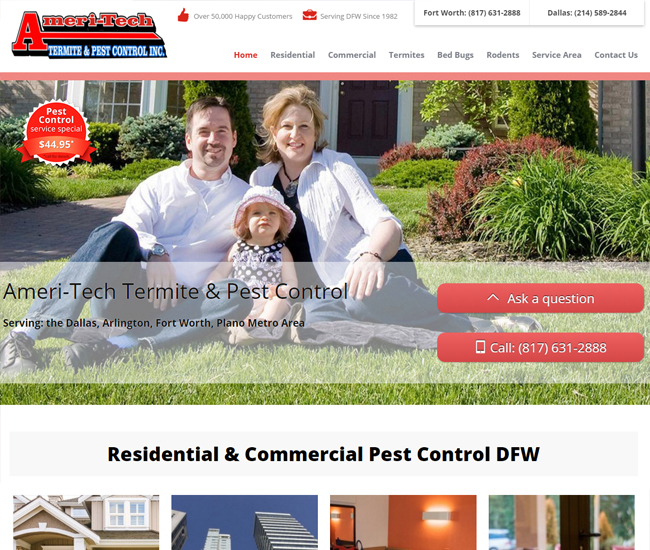 Ameritech Termite & Pest Control is a locally owned business that focuses on the total removal of all of your bugs, ants, spiders etc. Ameritech was founded in February of 1982 by current President and CEO Craig Martin and was started with just one truck and one applicator which was Craig Martin. 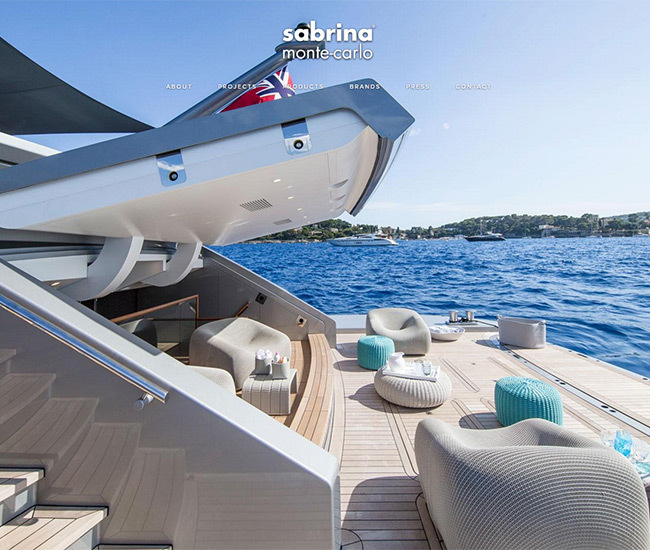 Sabrina and her team of sales experts, architects, designers and fabric specialists have applied a unique style characterized by elegance, contemporary lines and vibrant colour schemes to all sorts of interiors, including her four showrooms in Manco and Cap-Ferrat. The last thing I need is another WordPress Plugin. 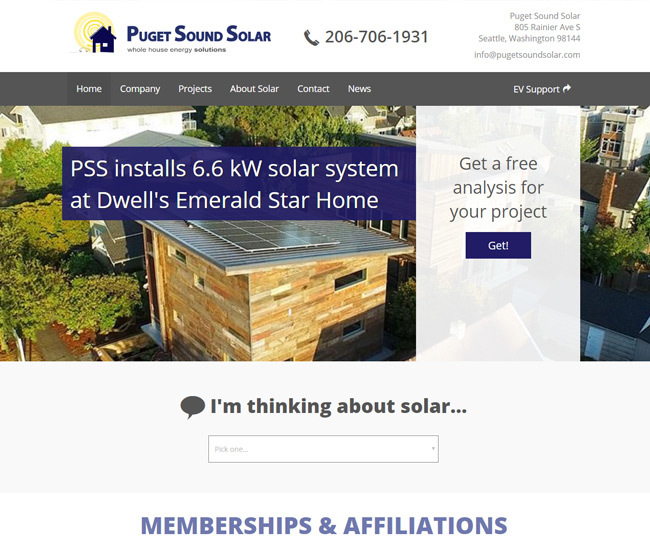 Tired of slowing things down or wreaking havoc in my install. 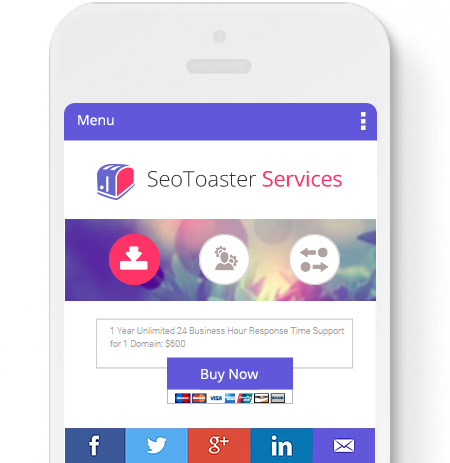 SeoToaster enables to quickly establish a web marketing presence with a single overarching objective: acquire top website rankings, generate leads and sales. 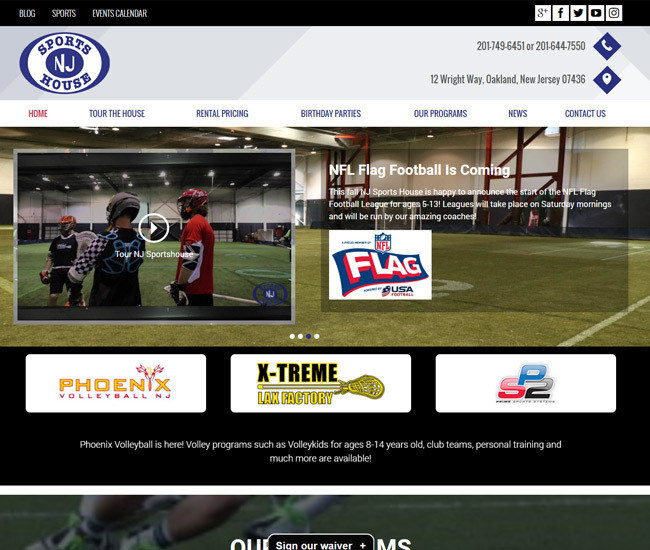 A high-performance and open source free CMS software that makes creating, managing and marketing corporate and eCommerce websites easy for people of all skill levels.